In honor of World AIDS Day, we are posting a section from the film, A People’s History of the LGBTQ Community in Grand Rapids. This section of the film provides some history on the early organizing around HIV/AIDS. Most of the organizing was done by those in the LGBTQ community, since members of that community were disproportionately impacted by AIDS. The video is 13 minutes in length and includes comments from Larry Abbott, one of the founding members of the local AIDS Task Force. Larry talks about how this was truly a grassroots effort, but he also talks about the social stigma that was place on those who were HIV positive. The video also includes commentary from Rev. Bruce Roller who talked about doing pastoral care work with those who were dying of AIDS in the 1980s and Jan Koopman who was the Director of the AIDS Resource Center when it first got off the ground. 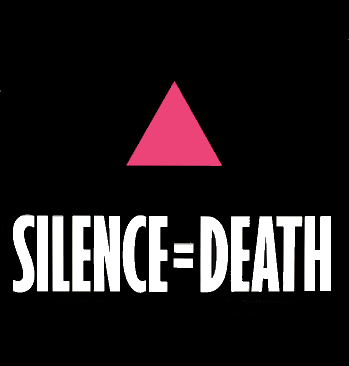 We often forget how devastating the impact of AIDS was in the US in the 1980s and how politically charged it was. This section of the film was done to honor the amazing work done by people in Grand Rapids around AIDS, as well as all the beautiful people we lost to the disease. This entry was posted in LGBTQ Movement and tagged AIDS and the Gay Community in Grand Rapids, AIDS in Grand Rapids, HIV/AIDS organizing in Grand Rapids. Bookmark the permalink.